Application which gives you both profit and savings when shopping; including many other benefits. After purchase you receive additional profit in terms of money back which is instantly shown in the app and which can be spent immediately. 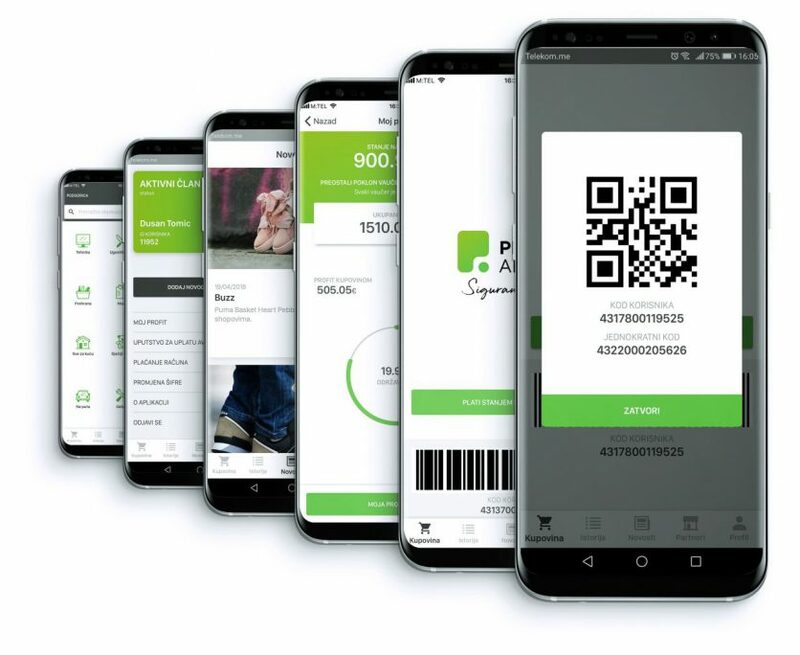 The application is designed to enable everyone to be in plus when spending; and companies cooperating with profifapp have new form of advertising for free – acquiring new clients and make higher turnover. How do I get the application? How to collect profit? How to activate my account? Video guideFAQ!Call and ask us!